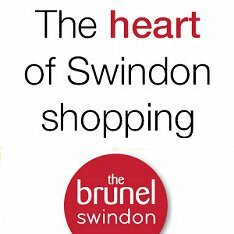 Could you be the Miss Swindon 2010? We put Miss Swindon 2008 to the test!.. What a Ruddy good night!